Montessori Environments are created in recognition of the fact that all meaningful behaviours in a person‘s day represent activities – waking up, getting dressed, preparing meals, eating, engaging in social interactions, taking part in meaningful, productive work and helping others. 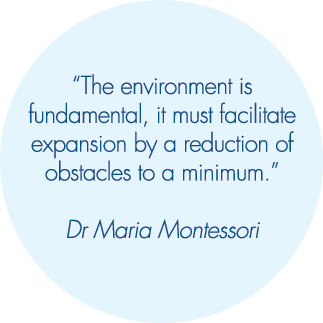 Montessori Environments provide opportunity for activities throughout the day, many of these self-initiated. Montessori Environments give Elders a reason to get out of bed and to become engaged in their physical and social environments. 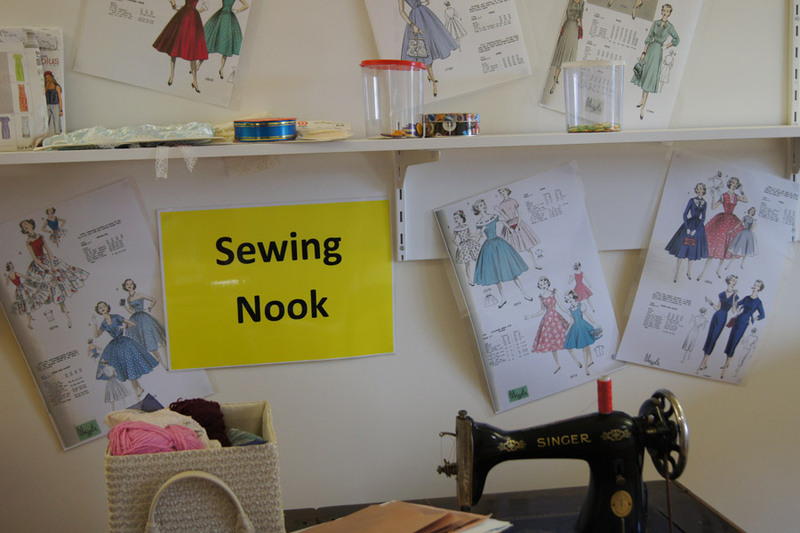 When the mind and body are occupied with enjoyable and stimulating activities, based on individual needs and interests, and within the range of capability of each individual, there is little need to wander, become agitated, “get stuck” in the world of repetitive questioning, or engage in other behaviours that are regarded, often by loved ones and staff, as “problematic” or “challenging”. Maria Montessori's vision of building independence, self-esteem and a promising future provides a platform for changing what is often a noxious world for people living with dementia. Montessori Methods can provide the framework for improving outcomes and quality of life for all older people, including those with dementia.